At this age, there can be great variation in abilities - especially in language arts. Your student will be learning to read and write independently. Go over the reading lessons as often as needed. If your student is not grasping reading by the end of the year, consider a professional evaluation for reading difficulties. More math practice can be added with worksheets and extra practice problems. Keep revisiting previous concepts to keep them fresh. Each day’s lesson has enough activities to for one to two hours of school. If your child is enjoying a particular activity, let him or her continue. If your student is bored or tired, move on to something else or take a break. The lessons are not designed to be a burden for you or your student. What happens if your child wants more? Choose some of the themes from the lessons and get books from the library for your child to browse. Read favorite storybooks out loud. Videos are also a terrific option. Give free access to basic art supplies such as paper, crayons, markers, colored pencils, and paints. Visit museums and nature centers. 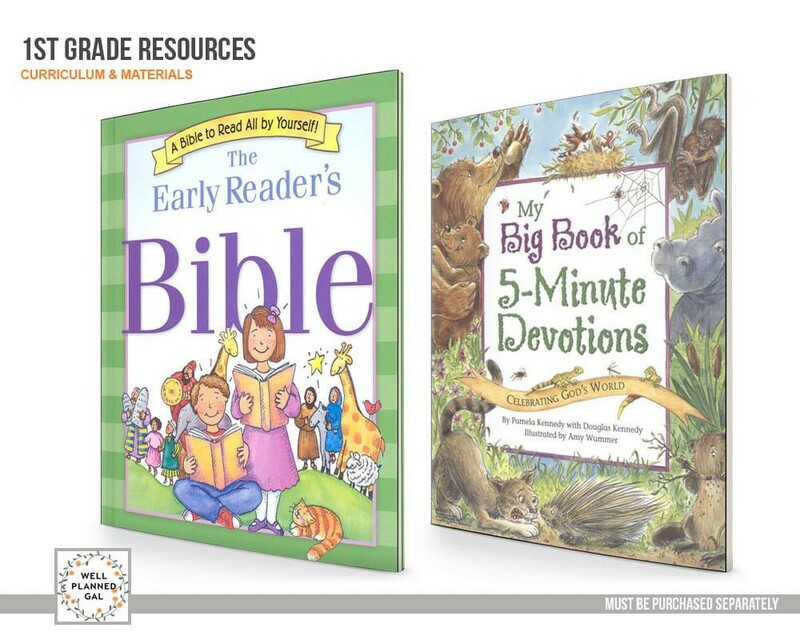 In Bible, you and your student will read through favorite Bible stories and learn about God through His creation. In math, he or she will learn counting, number stories, addition, subtraction, ordinal numbers, comparing numbers, graphs, multiplication, division, making halves and quarters, telling time, and numbers to 100. History/social studies covers world history from ancient to modern times. Science emphasizes general scientific concepts. Language arts teaches phonics, structural analysis, vocabulary, fluency, comprehension, phonological awareness, encoding, and print handwriting. In art, your child will be exposed to fine arts and learn to draw. Music focuses on silly sing-alongs to classical pieces. 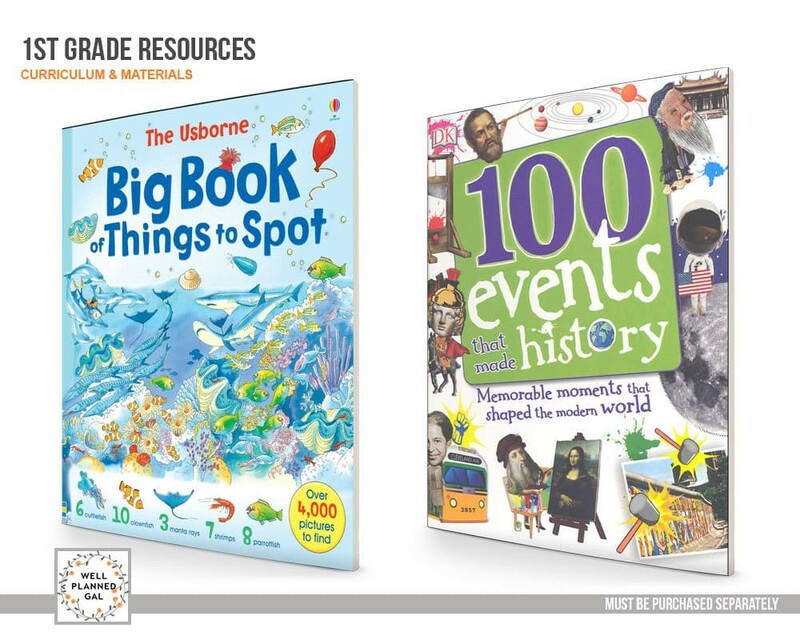 Have fun exploring key events in history with this fun, and sometimes quirky, book. 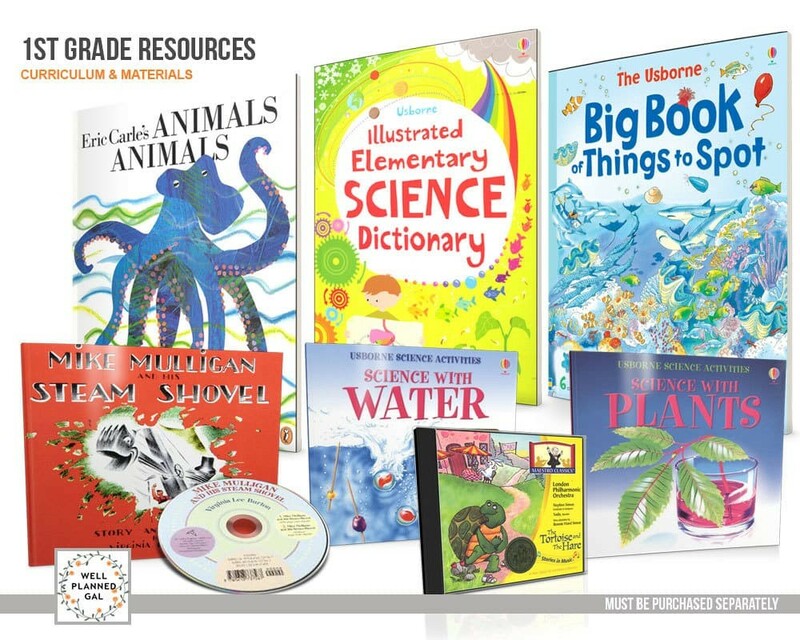 Your student will learn about living things, materials, forces, energy, the earth, space, and scientific research. Readings are assigned two or three times per week. The sections on reproduction and environmentalism are optional. 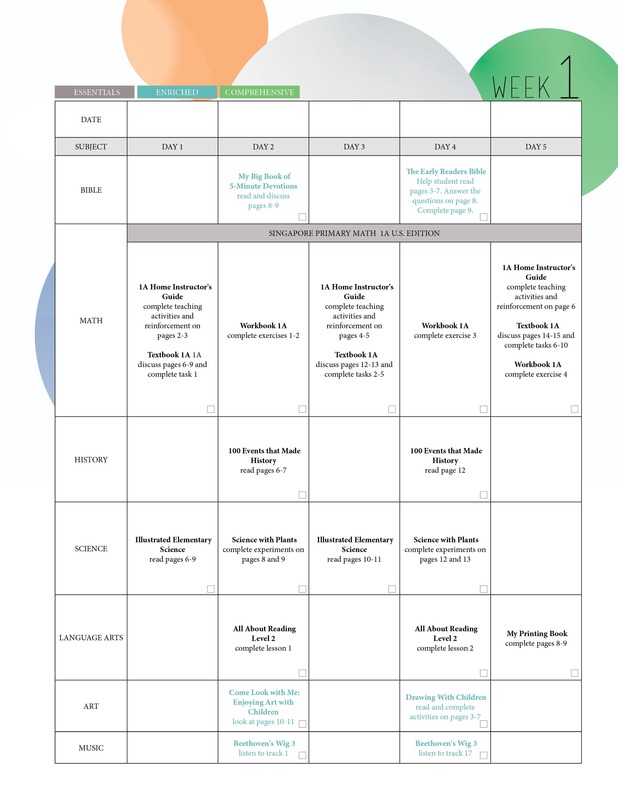 You and your student will enjoy these simple hands-on projects that are assigned periodically throughout the year. These fun activities will bring your student face to leaf with plants. 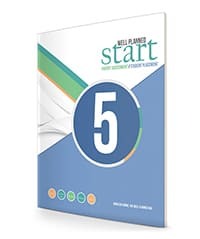 You and your student will work through the textbook together so that the student will learn how to apply mathematical concepts. Instruction in counting, number stories, addition, subtraction, ordinal numbers, and numbers to 20 is spread over sixteen weeks. 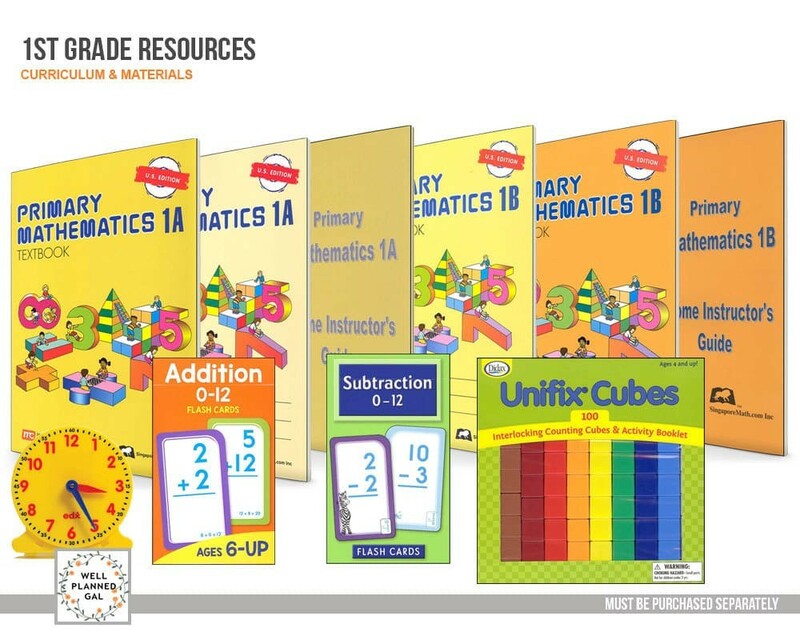 You and your student will work through the textbook together so that the student will learn how to apply mathematical concepts. Instruction in comparing numbers, graphs, numbers to 40, multiplication, division, making halves and quarters, telling time, and numbers to 100 is spread over sixteen weeks. 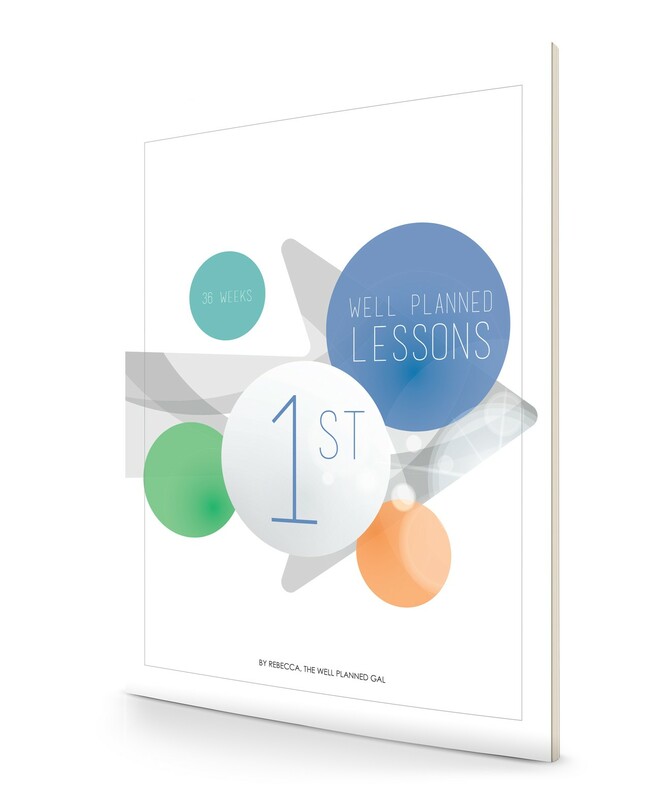 The workbook provides an opportunity for your student to practice what he or she learned from the textbook. The instructor’s guide offers concrete examples of concepts, reinforcement, and practice. You will use this teaching aid to teach telling time during the second semester. Your student will be assigned to use these for two weeks. However, it is suggested that you continue to review math facts throughout the year. You will use these linking cubes for some of the concrete examples assigned in the Home Instructor’s Guides. Your student will learn about capitalization rules, proper handwriting on different types of line spacing, and other language arts lessons. 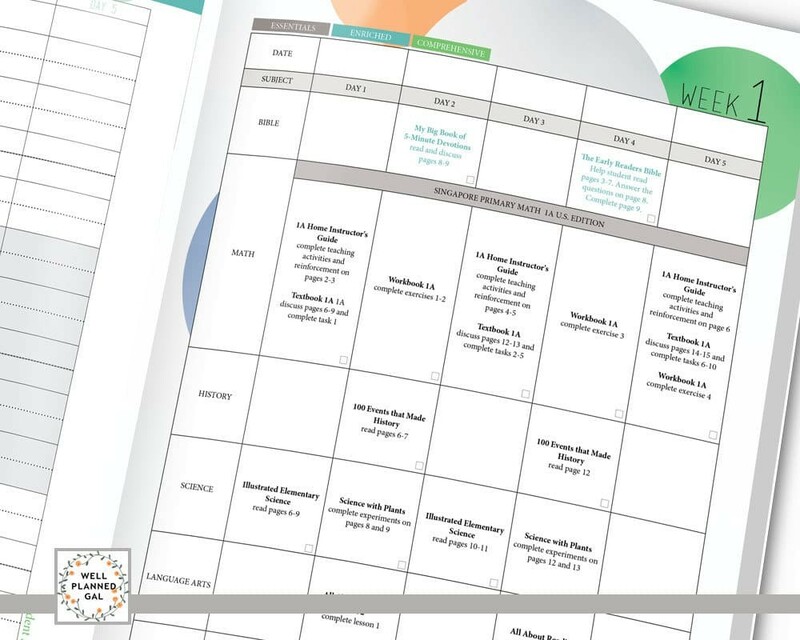 Lessons are assigned one to two times per week, and the assignments may be split up if desired. Your student will advance to more complex texts as he or she learns phonics, structural analysis, vocabulary, fluency, and comprehension with this multi-sensory program. 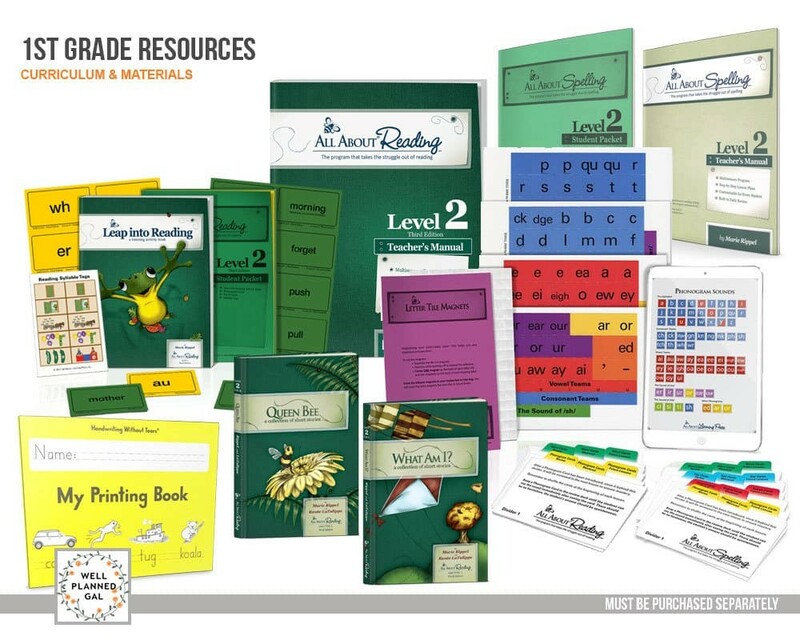 This kit provides multisensory learning tools to supplement Levels 1-4 of the All About Reading program and helps you customize your student’s review process. NOTE: If you already own this kit, you do not need to purchase a new one. Watch your student’s spelling skills take off with this multisensory program that covers phonological awareness and encoding. You will need to purchase the Spelling Interactive Kit if you do not already have one. This kit provides multisensory learning tools to supplement Levels 1-7 of the All About Spelling program and helps you customize your student’s review process. NOTE: If you already own this kit, you do not need to purchase a new one. Also, most items can be shared between the Reading and Spelling Interactive Kits. Feel free to just purchase the Spelling Divider Cards and optional Spelling Review Box to combine with the Interactive Reading Kit. Each Bible story includes words to know, discussion questions, and activities. At first, you will have to help your student a great deal with the reading; but your student should gradually become more independent. 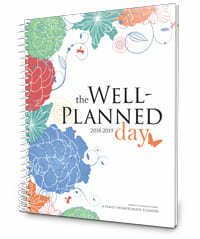 Each devotion focuses on one animal and includes discussion questions and a memory verse. You and your student will enjoy the full-color illustrations. Devotions are assigned one to two times per week. 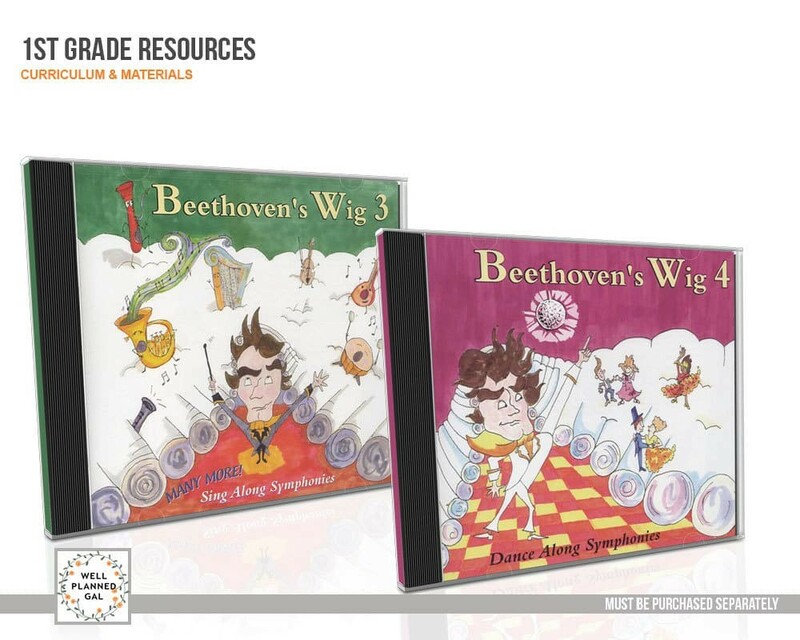 Explore classical music with these silly sing-alongs. About each week, your student will learn a silly version on one day and the original version on another. Parents might want to read through lyrics first to be sure there is an appropriate level of silliness. 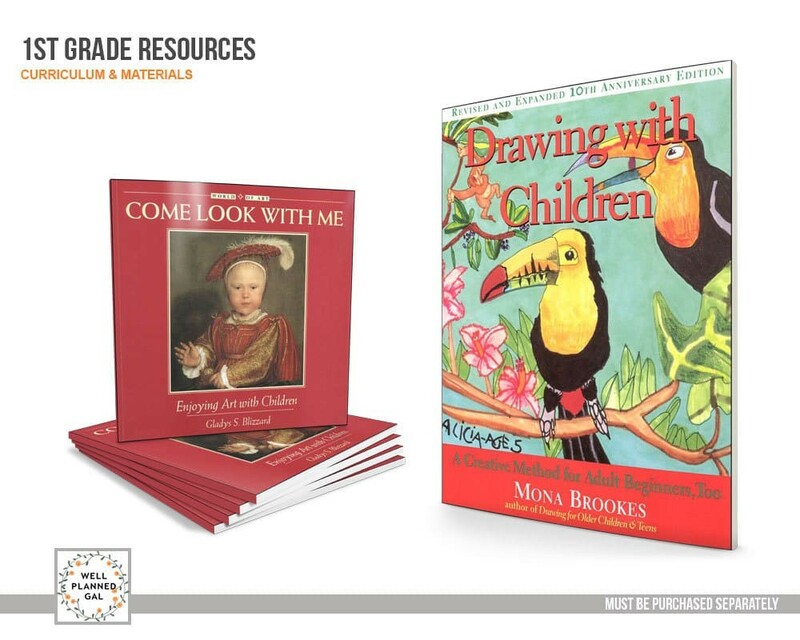 Children and adults will be amazed at how their drawing improves with these drawing lessons. The photographs of other students’ art will inspire your budding artist. Pretty pictures, poetry, and proverbs provide an admiration for God’s creatures. Your early learner is growing up! First means adding a few more “big kid” supplies to the list. 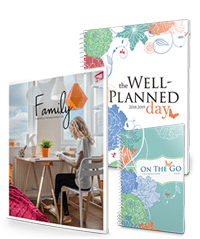 Here are a few of those supplies to consider, easily found in the school supply section of your favorite local store.